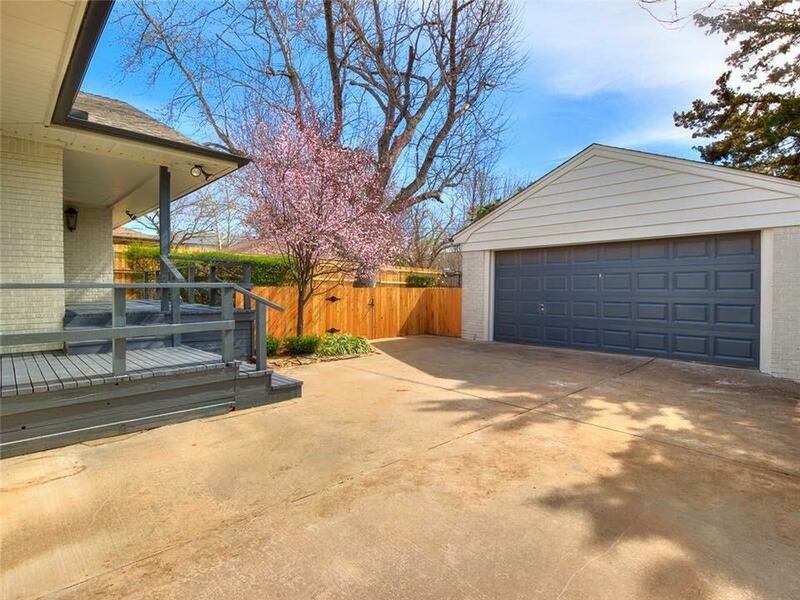 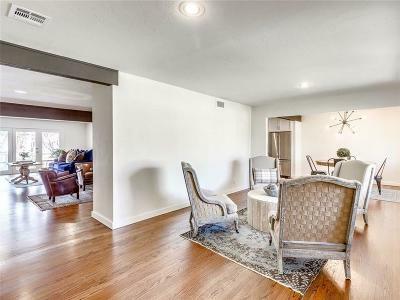 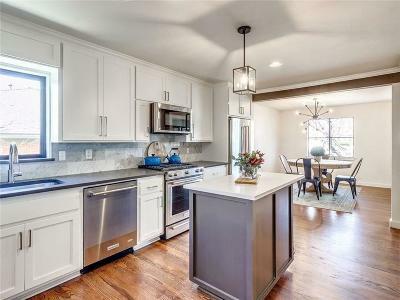 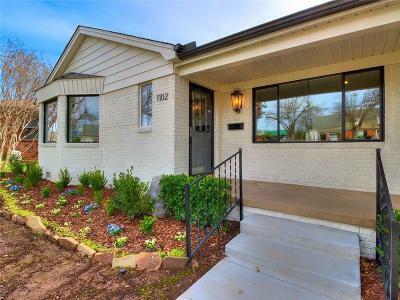 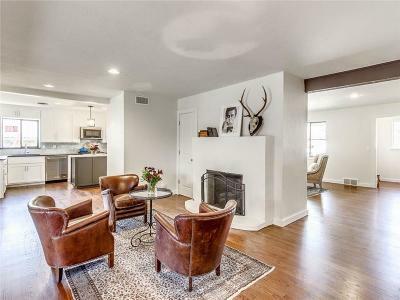 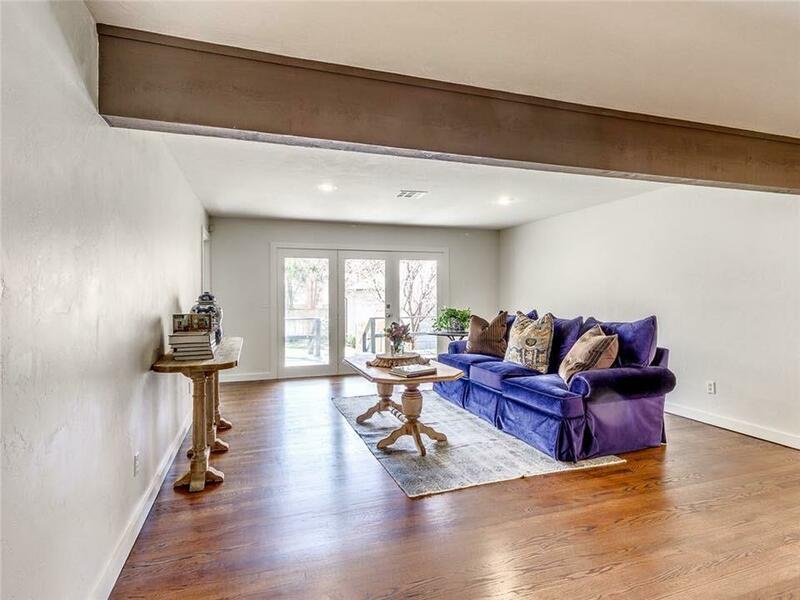 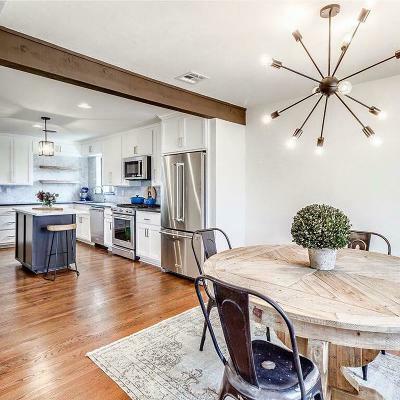 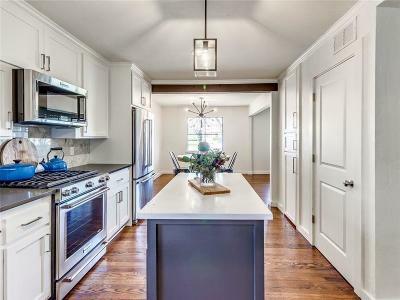 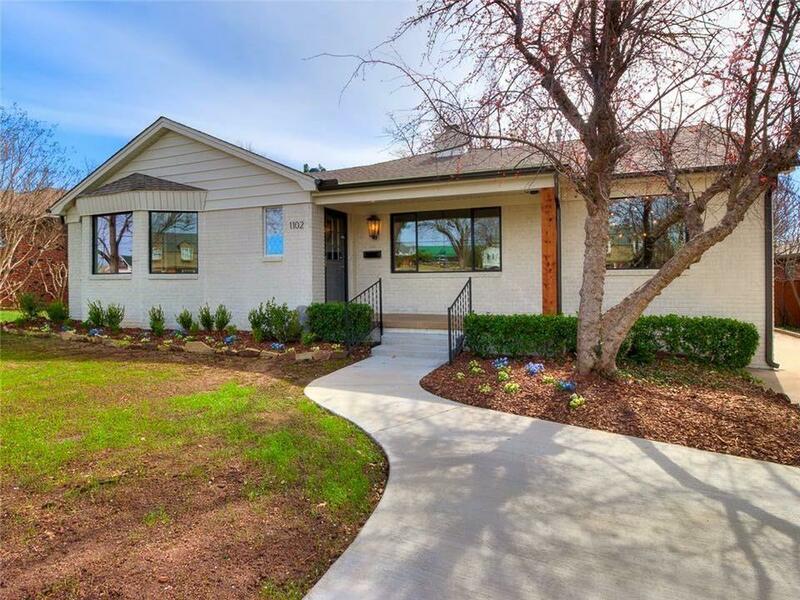 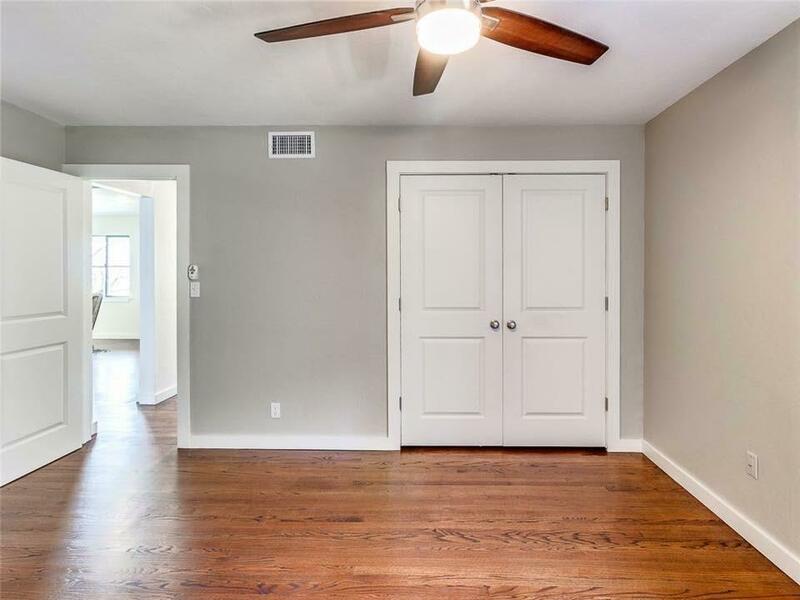 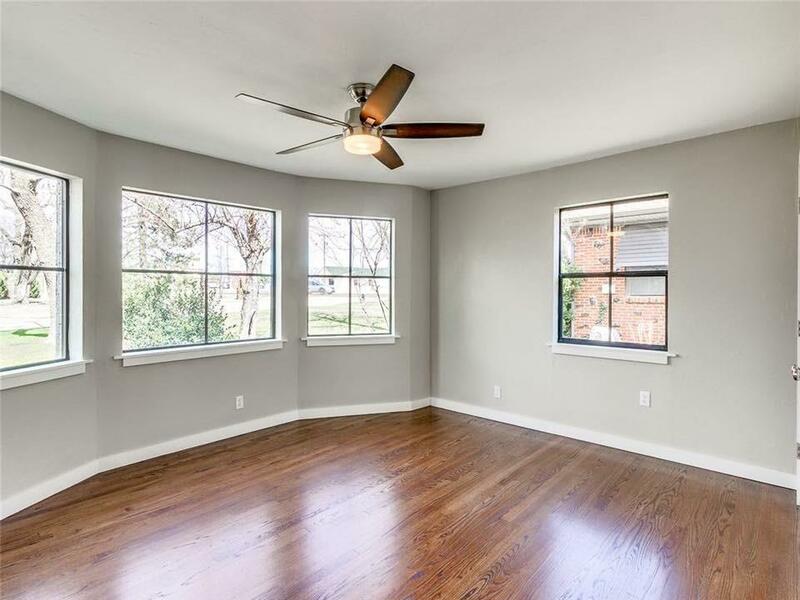 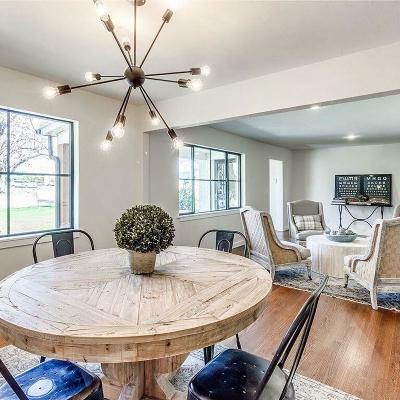 Beautifully remodeled home in Nichols Hills within walking distance to Nichols Hills Plaza and Classen Curve. This open, entertaining home has two living rooms that are open to a large eat in kitchen and dining room. 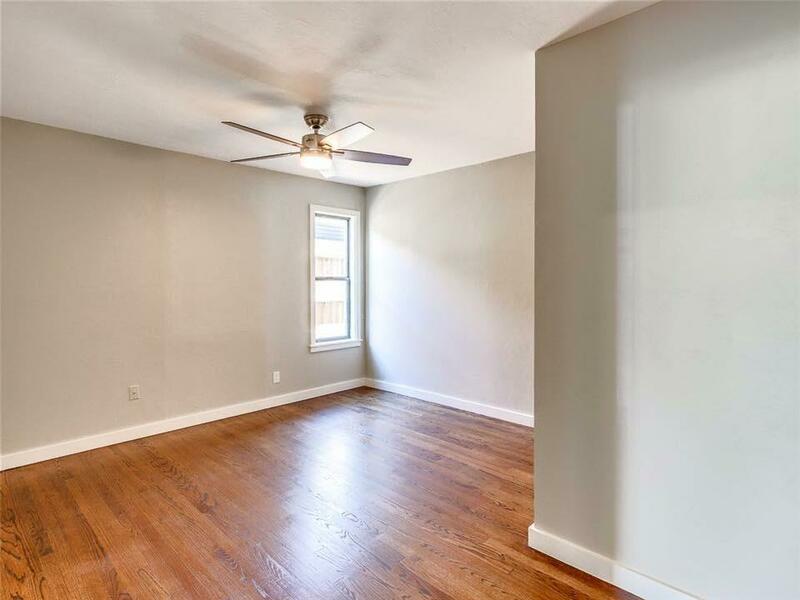 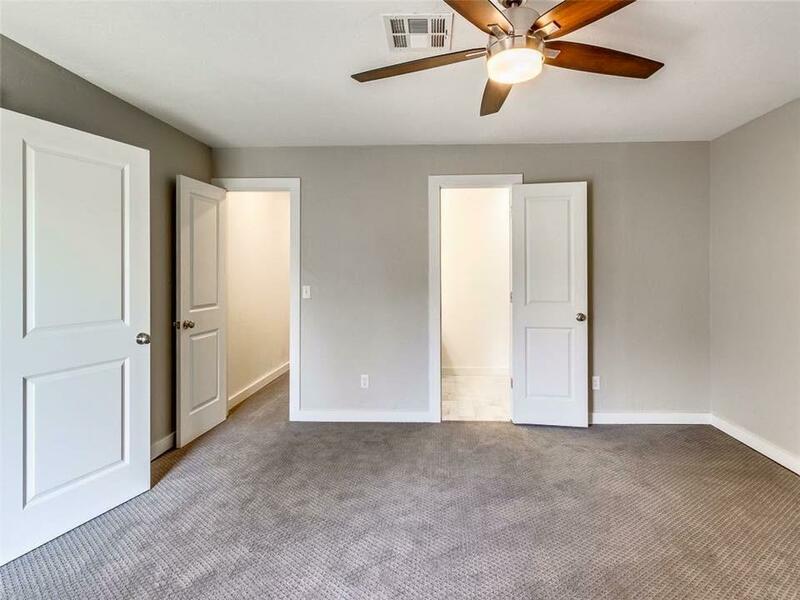 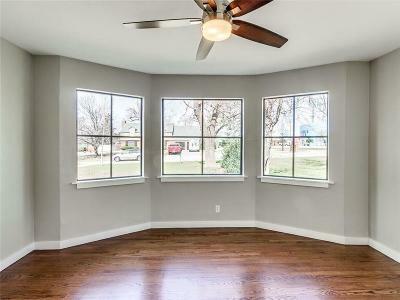 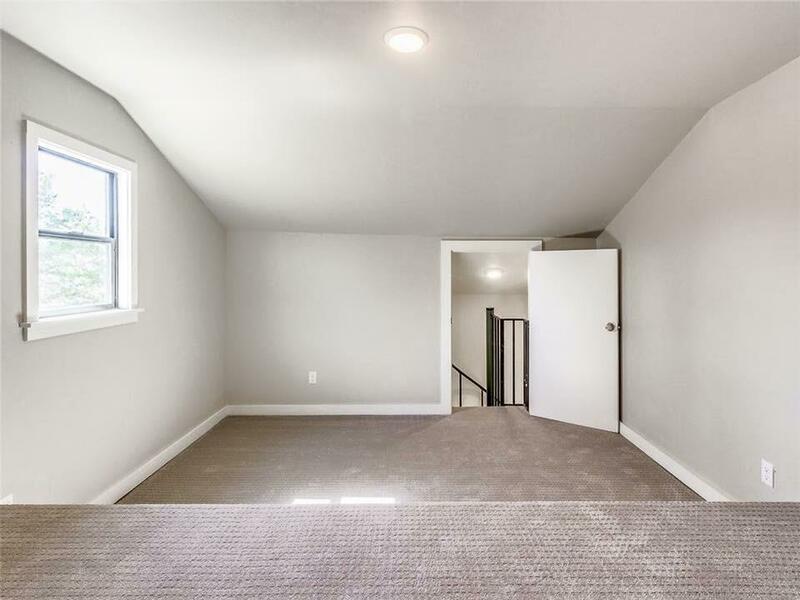 Double doors off of the living room take you out onto a quaint covered back deck overlooking a fantastic back yard. 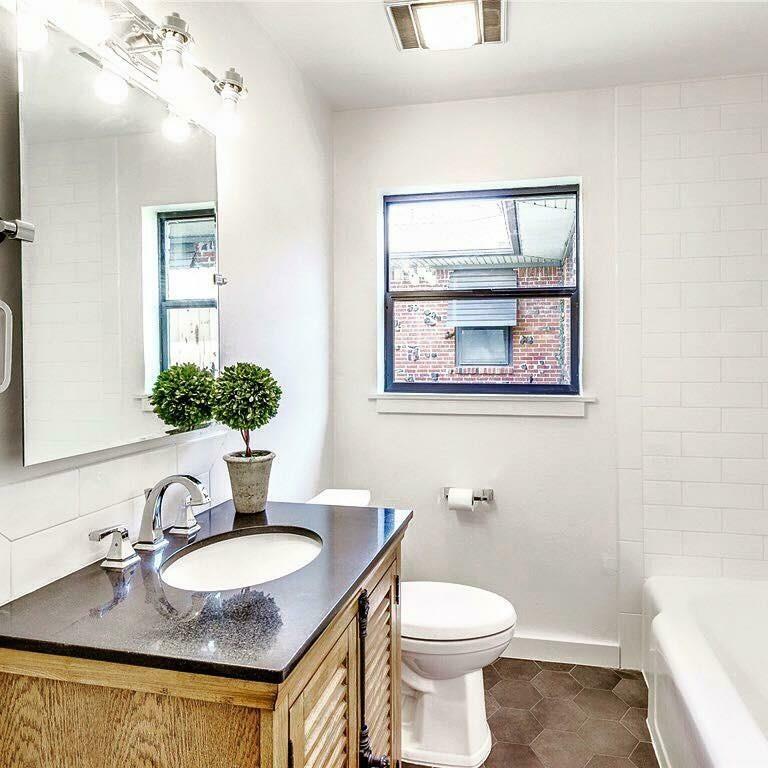 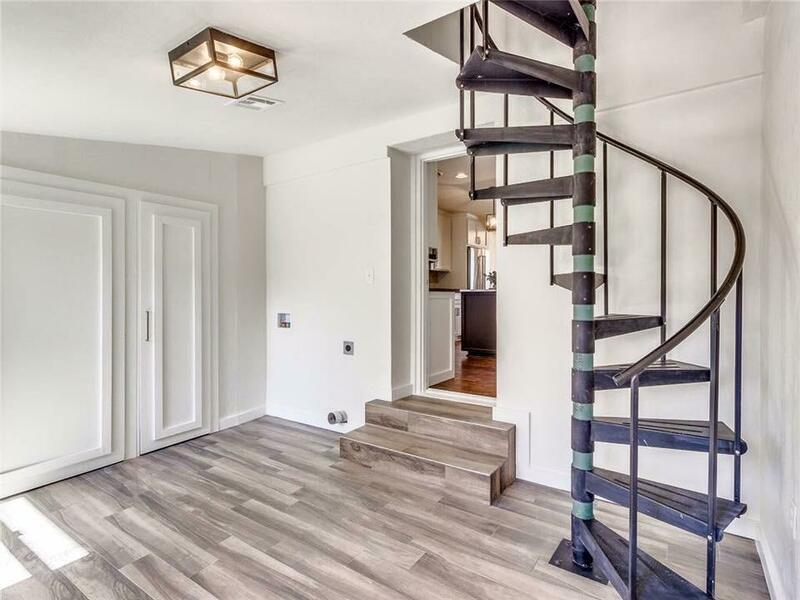 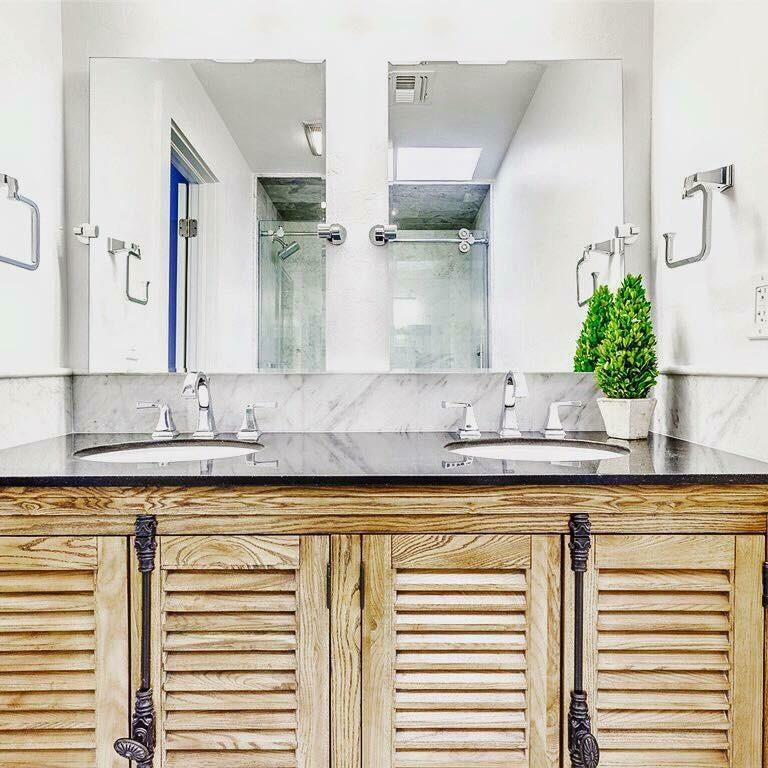 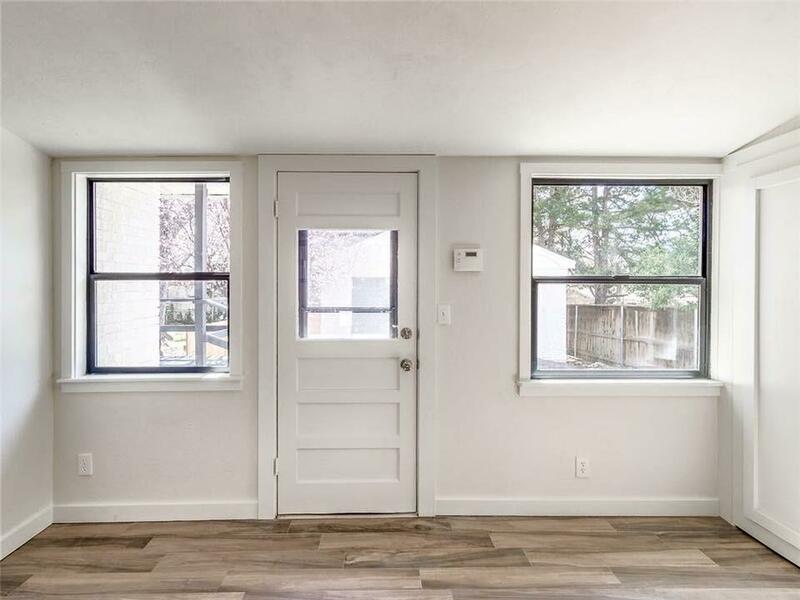 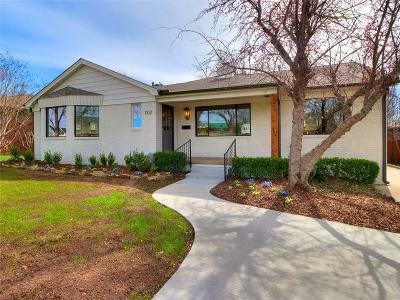 The extensive remodel includes new black aluminum windows, solid core doors, completely remodeled kitchen w/elegant marble backsplash and quartz countertops, refinished hardwood floors, completely remodeled bathrooms, and the list goes on! 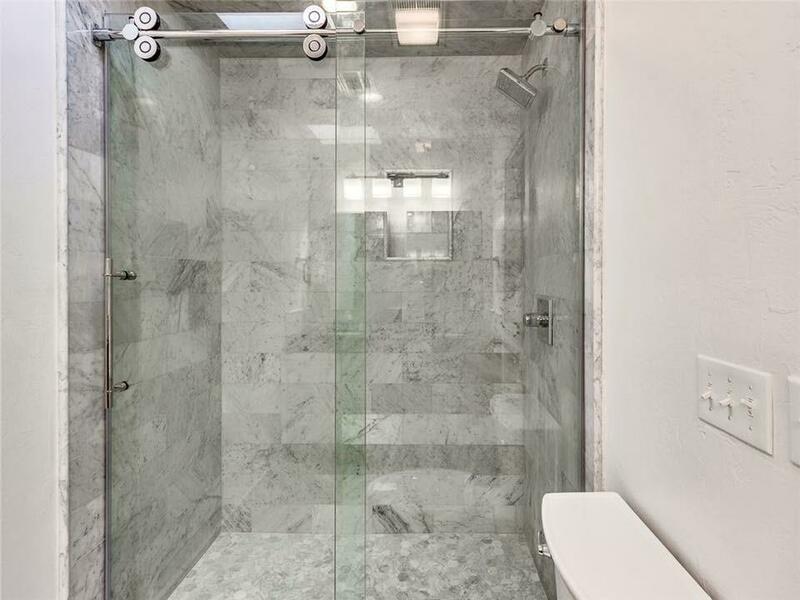 The master bedroom has a walk in closet and timeless marble clad bathroom. 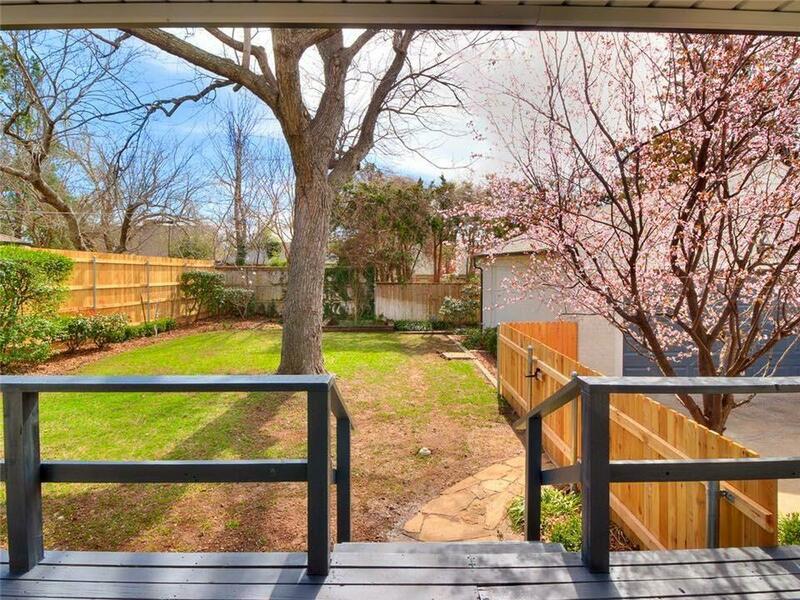 And the treehouse style bedroom off the mudroom will be every young kids dream! 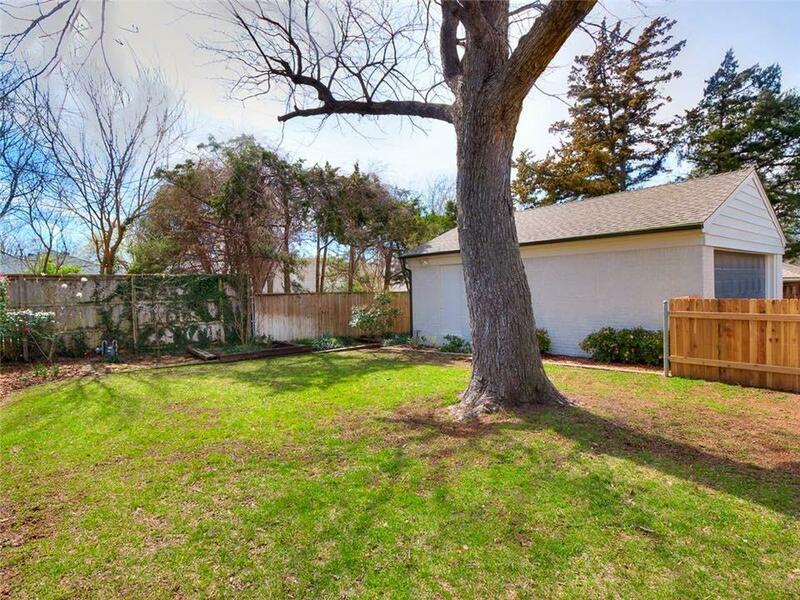 The private back yard with privacy fence, great shade tree and sprinkler system will have you enjoying time outdoors year round!